We accept MasterCard, Visa, Discover and American Express. Please call 323.930.6228.  Monthly giving helps us continue our mission to improve the lives of local families affected by Alzheimer’s and other forms of dementia by increasing awareness, delivering effective programs and services, providing compassionate support, and advocating for quality care and a cure. 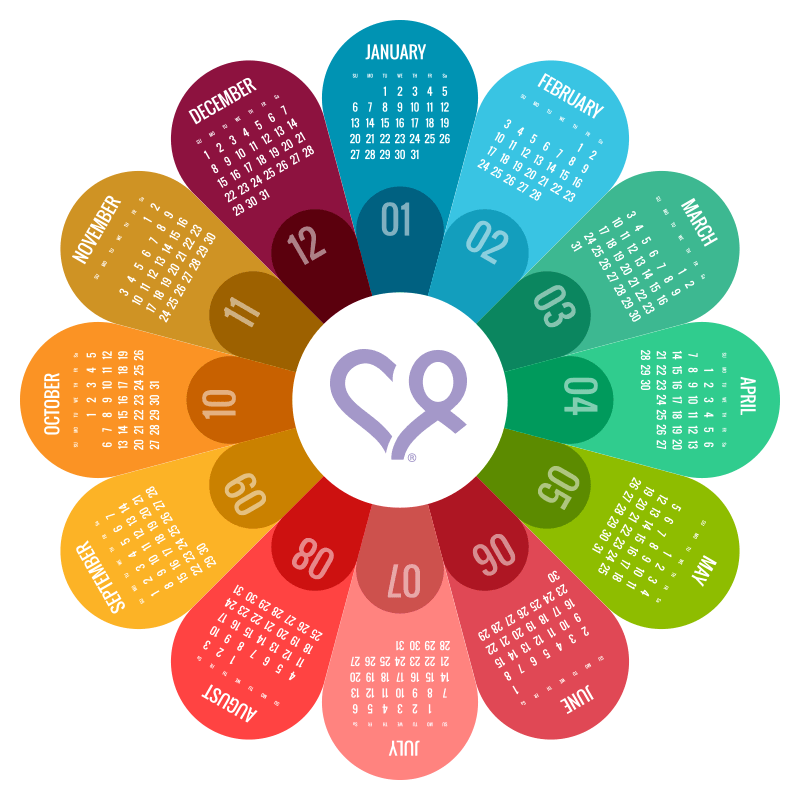 Your monthly donation helps form a predictable source of income we can count on to fund local services for individuals facing Alzheimer’s or another form of dementia and their caregivers. It’s the easiest way to give and ensure that Alzheimer’s Los Angeles receives your ongoing support. Your recurring online donation is secure and flexible. You choose the amount you wish to give each month and you can change, or cancel, your pledge at any time. Make your first donation by credit card online and click the box for Monthly Recurring Gift. Every donation helps us sustain and expand our comprehensive free programs, services, and support to those who need it most. You’re just a click away from making a profound difference in someone’s life. For more information, contact Jackie Alm at jalm@alzla.org or 323.930.6283. A donation to Alzheimer’s LA is a thoughtful way to honor someone who has been impacted by Alzheimer’s disease. Make a donation in memory or in honor of loved one or caregiver facing Alzheimer’s. Once we receive your gift, our team will send a handwritten card to the honoree or family acknowledging your gift. For questions about this program, please contact Jennifer Holloway at jholloway@alzla.org or 323.930.6246. Double (or even triple) the impact of your donation! Enter your company’s name below to find out if your employer offers a matching gift program. To make a matching gift, use the search tool to find your employer. If your company is in our database, select it to see the specific instructions for the company’s matching gifts process. If you have a question about processing a matching gift, please contact Jennifer Holloway at jholloway@alzla.org or 323.930.6246. A gift of stock to Alzheimer’s Los Angeles can provide you with great tax savings. Generally, you will receive a tax deduction based on the full market value of the securities the day the gift is received. This will enable you to avoid capital gains taxes that you would have to pay on the appreciated value of the stock if you were to sell it on your own. We encourage you to call your tax advisor if you have any specific questions. For additional information, please contact Renita Tyson, Senior Vice President, Development at rtyson@alzla.org or 323.930.6208. Please notify us of your intentions so that we may work with your stockbroker to help track the gift. Please send a letter to your broker or investment advisor instructing them to transfer a gift to Alzheimer’s Los Angeles, and send a copy of the letter to Alzheimer’s Los Angeles, 4221 Wilshire Blvd., Ste. 400, Los Angeles, CA 90010. This enables us to properly match the gift with the donor and promptly acknowledge your gift. Account Custodian: Charles Schwab & Co.
Alzheimer’s Los Angeles’ stock policy is to immediately sell a gift of stock unless otherwise specified by the donor. You may also choose to donate by naming Alzheimer’s Los Angeles as the beneficiary of your Retirement Plan or Insurance Policy. AmazonSmile is a charitable initiative through Amazon that donates 0.5% of the price of eligible AmazonSmile purchases to the charity of your choice. It’s easy and doesn’t cost you anything extra. Sign into your existing Amazon account and select Alzheimer’s Los Angeles as your charity of choice. Proceeds from all eligible purchases will help support our free programs and services. Next time you are browsing, remember to start at smile.amazon.com to give back at the click of a button. Support Alzheimer’s LA while you shop, thanks to Ralphs and their Community Contribution Program. Click here to see registration instructions. Our account number is RF952. 100% of donations to Alzheimer’s LA stay local, supporting the community where you live, work and… shop. 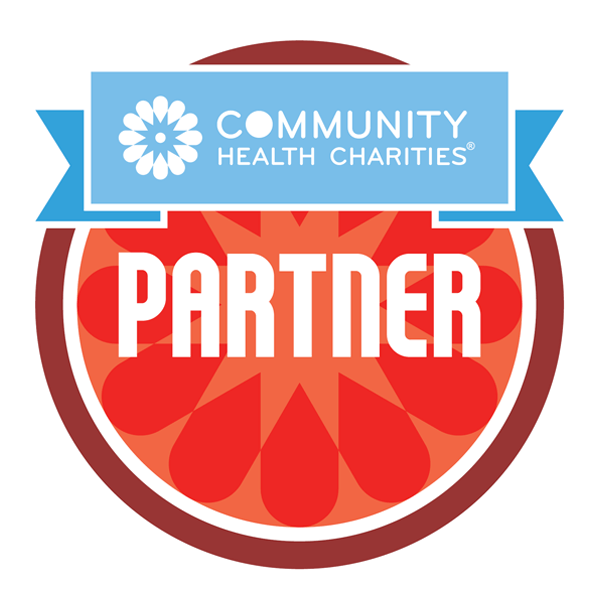 Alzheimer’s Los Angeles is a proud charity partner of Community Health Charities. 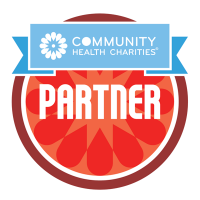 Community Health Charities is a nonprofit that raises awareness and resources for health and wellness by connecting the most trusted health charities across the United States with more than 17 million caring donors through workplace giving campaigns, causes, wellness programs, employee engagement, and strategic partnerships. Did you know you can donate your required IRA minimum distribution to Alzheimer’s Los Angeles? The distribution must be made directly from the IRA to the eligible charity to qualify for the tax deduction. QCDs are limited to the amount that would otherwise be taxed as ordinary income (this excludes non-deductible IRA contributions). The maximum annual amount that can qualify for a QCD is $100,000 per person. The amount donated to charity is excluded from taxable income, which is unlike regular withdrawals made from a traditional IRA. For more information, please contact Renita Tyson at rtyson@alzla.org or 323-930-6208. This information is not intended as legal or tax advice. For such advice, please consult an attorney or tax advisor. Donate your car, truck, motorcycle, RV, commercial vehicle, or boat to Alzheimer’s Los Angeles in just a few easy steps! Cars2Charities will pick up your vehicle at no charge, and process all DMV papers for you. When you donate a car to Alzheimer’s Los Angeles, Cars2Charities program experts work to improve it, get the best sale price and maximize your vehicle donation tax deduction. Net proceeds from donations of vehicles support patients and caregivers. Alzheimer’s Los Angeles welcomes gifts through workplace giving campaigns. If your company conducts its own workplace giving drive, designating Alzheimer’s Los Angeles for your workplace contributions is a meaningful way to give back. Payroll deductions are a simple and hassle-free way to make a tax-deductible donation. Please contact your company’s Human Resources Department about your organization’s workplace giving opportunities. If you’re a federal employee, make Alzheimer’s Los Angeles your charity of choice for the Combined Federal Campaign and help support individuals and families facing Alzheimer’s right here in our community. Use CFC #51589 charity code to make Alzheimer’s Los Angeles your charity of choice. Toba and Earl’s relationship was straight out of a Hollywood script. They met at Jewish Summer Camp… she was 12, he was 13… and married 7 years later, never dating anyone else. Truly the loves of one another’s lives, the next 50 years blessed them with three children, grandchildren, an incredible social circle, success in business and philanthropy, and a strong commitment to their communities and causes. In 2001, their lives changed dramatically after Toba developed Alzheimer’s. The next 10 years brought them on a journey that thousands of local families face every day. They experienced the isolation, frustration, and exhaustion that goes hand in hand with caring for someone progressing through the loss of the memories they had built together. Initially Earl created the Toba Fund in honor of his beloved wife’s legacy… so that others would not have to face Alzheimer’s alone. Since 2007, it has raised over $500,000 providing 1:1 Care Counseling at no cost to anyone who needs information, education, and support from a master level social worker. Although Toba died in January, 2011, Earl remained passionate about making a difference until his death on September 06, 2016. Today Alzheimer’s Los Angeles honors their love and legacy through the Toba & Earl Greinetz Fund®. As a loving memorial tribute to Patricia Disney, her children (Susan Disney Lord, Abigail Disney, Roy Disney, and Timothy Disney) established the Disney Family Fund to benefit Alzheimer’s Los Angeles. The Fund supports programs and services targeting families from diverse communities across the greater Los Angeles area. The Disney family recognizes that Alzheimer’s does not discriminate; therefore they are committed to ensuring that no one goes without access to essential programs, services, and resources. Regardless of race, ethnicity, religion, sexual orientation, geography, age, or socio-economic status… the Disney Family Fund provides support, education, and connections when people impacted by Alzheimer’s or dementia need it most. Join Braden Bishop and the MLB! Braden Bishop of the Seattle Mariners created 4mom in honor of his mother, Suzy, a former UCLA track athlete, NBC vice president of production and head of the Vancouver Film School, who was diagnosed with young-onset Alzheimer’s in 2014 at the age of 54. Before every game, Braden writes “4mom” on his forearm as a tribute to his mother and to spread Alzheimer’s awareness. We have been honored to work with Braden and be the recipient of his fundraising for this worthy cause.